In a time where more companies are embracing the potential of new digital trends, being asked to create a web hosted platform to showcase articles in book form could seem a bit safe. 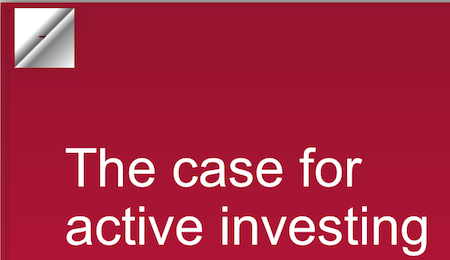 For Vanguard, an investment management company, market trends are much more of a concern than the digital variety, so an e-book is exactly what Vanguard needed to share their expertise effectively across their UK, European and Swiss investment markets. Potential new clients the scale of Vanguard don’t come along very often but clearly our credentials with financial companies are working in our favour because they felt confident in our team’s ability to deliver a well-made e-book that worked for them. 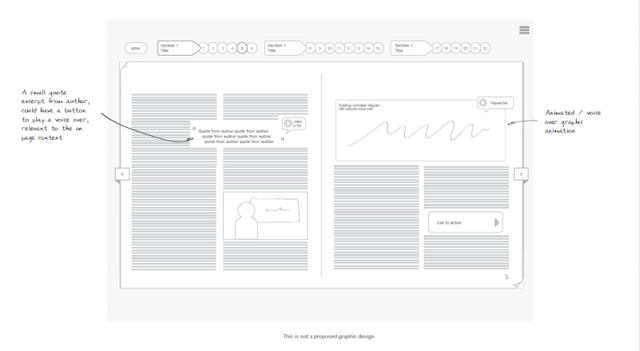 Naturally we started with wireframes and then filled it out using the supplied articles and specific charts and icons. Although all the content would be laid out like a traditional book or magazine, by using web technology it meant we could harness some interactive elements to engage the reader. Each article has an animated video we designed to the client’s script and direction. 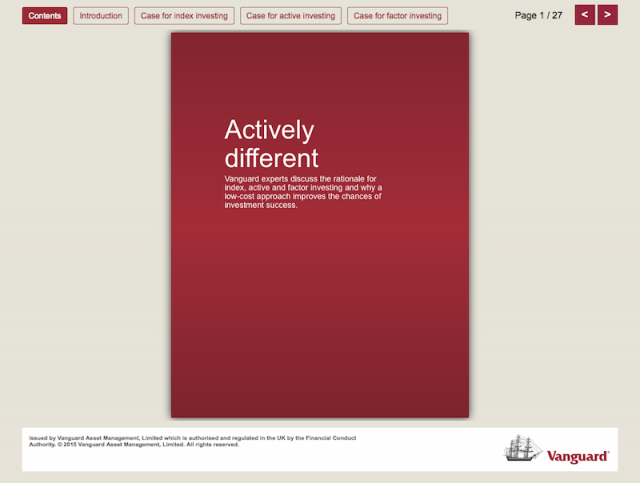 We even made short gifs to animate over the videos when the page is first displayed. There you have it. A bespoke e-book designed with interactive content available on the web for the client to easily share. What’s even better is that because the e-book is built using HTML, our digital marketing specialists can work to optimise it for SEO. See the full e-book here.